Before you head over to your local ATC office and dive into the details, you can learn about the basics of what the Affordable Care Act is all about and how it could change things for you from here. The ACA – or Obamacare – was passed in March 2010 in an effort to provide adequate health insurance for all Americans, improve the quality of coverage, make it easier to buy insurance, and to lower the cost of insurance overall. The ACA requires that most Americans carry health insurance. The deadline to enroll for health insurance was March 31, 2014; if you failed to get coverage, you could face a penalty when you file your taxes. Under the new guidelines of the ACA, you can now bid goodbye to the coverage denials regardless of your pre existing conditions, you will not be turned down for quality health coverage. Due to the ACA, all the health plans that are now offered to you will come with a minimum essential coverage. Your insurer, will also be responsible to offer preventative services, without you having to bear the additional expenses. With the establishment of a Marketplace, you have convenient access to availing ACA related insurance services for a limited period of time. This option will remain open to you even if you are already under a preexisting plan and only wish to compare. If you work under an organization that holds 50 or more employees, based on the ACA, your firm will be required by law to offer you a coverage option by the year 2016. What’s the purpose of the exchange or marketplace? By placing customers and lots of different plans together in one place, ideally, should lower the cost of premiums and everyone should be able to easily shop and compare plans. Besides being a hub for shopping for and buying insurance, marketplaces can help you find subsidies and other ways to help you and your family pay for insurance. 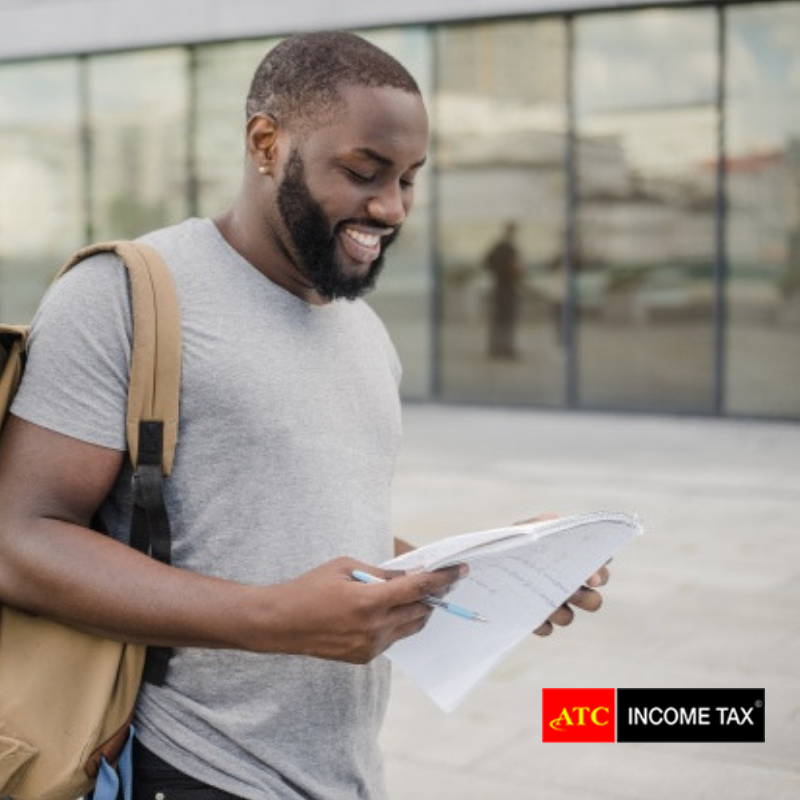 ATC Tax Professionals can guide you through the different plans and choose the right coverage that suits your family and helps you avoid paying any tax penalties.